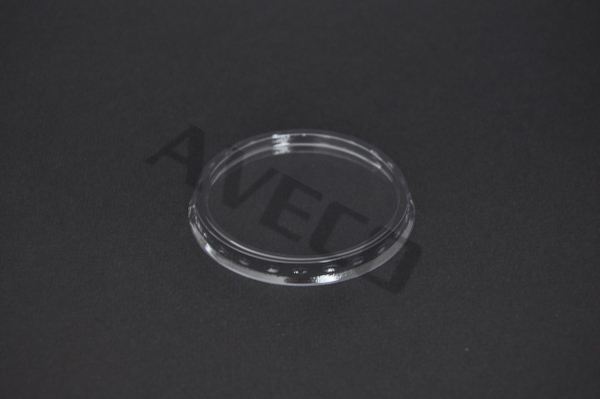 Our lids are perfectly fitted to our sauce cups with quick and easy snap-tight locking that ensures safe handling. 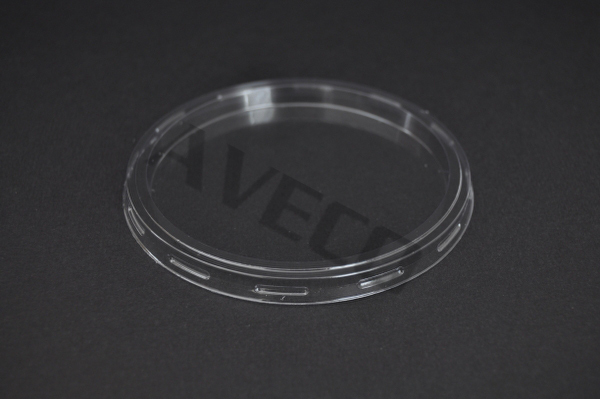 Their safe closure lock feature is resistant to flavor and odor transfer for maximum shelf-life. 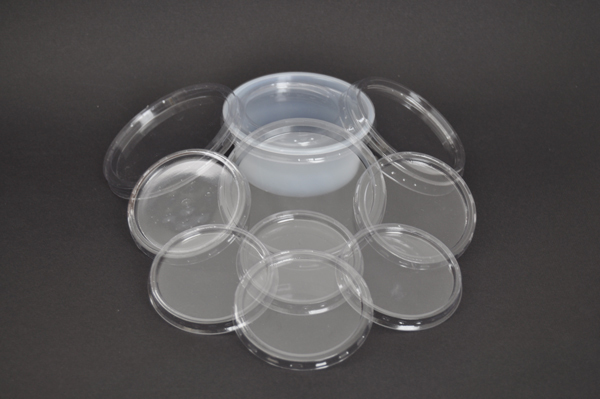 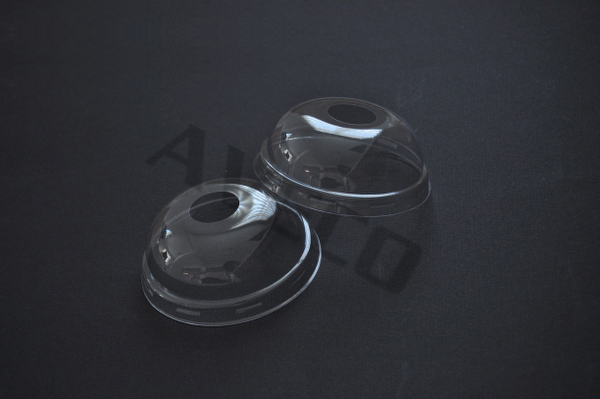 The lids were attentively designed to fit the cups perfectly and prevent liquid leakage. 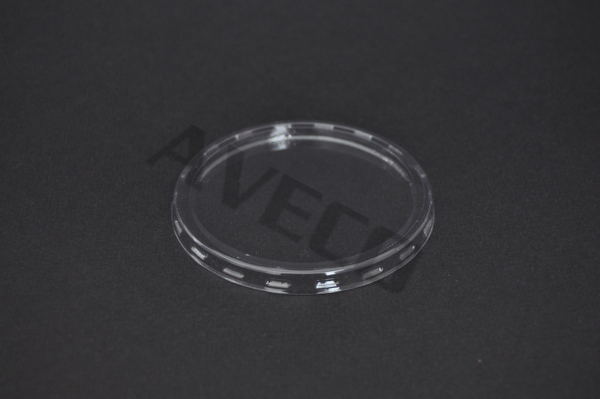 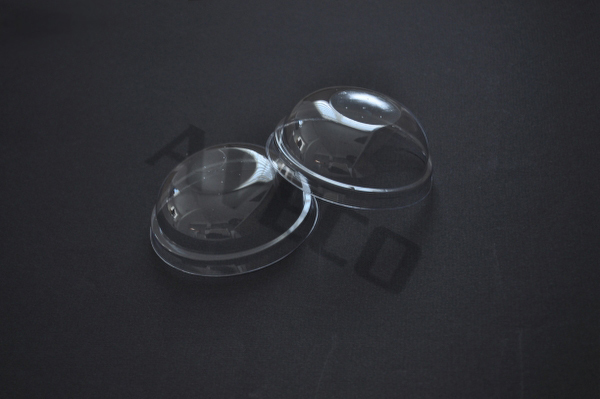 They also have the crystal clarity needed for a pleasant product presentation and the strength needed for stackability. 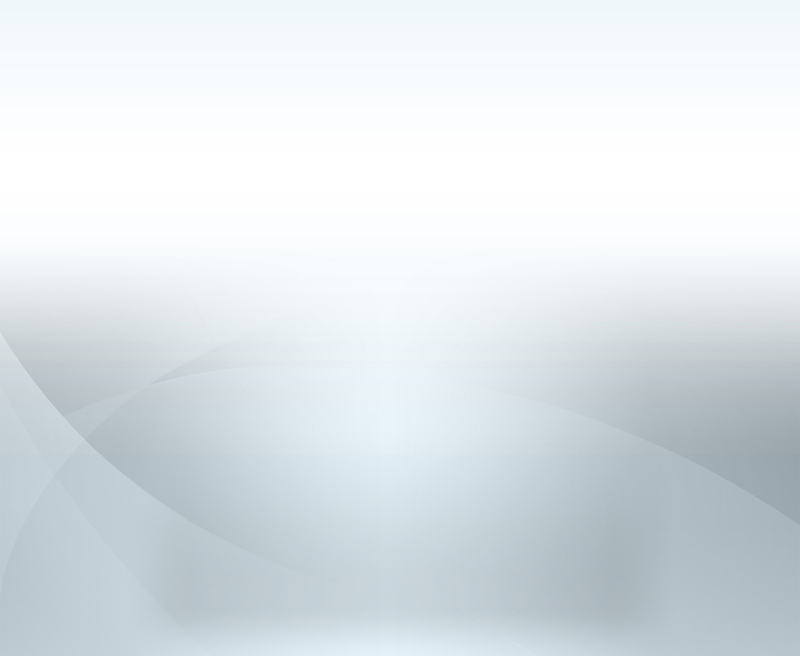 Thanks to their design they can be stacked in boxes during transportation effectively and allow space saving. 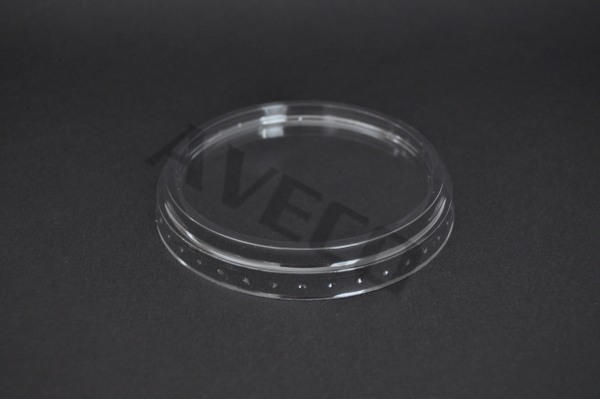 Also, our robust structured and esthetic cup-lid compatibility allows your final packed products to be stacked and presented perfectly on shelves.